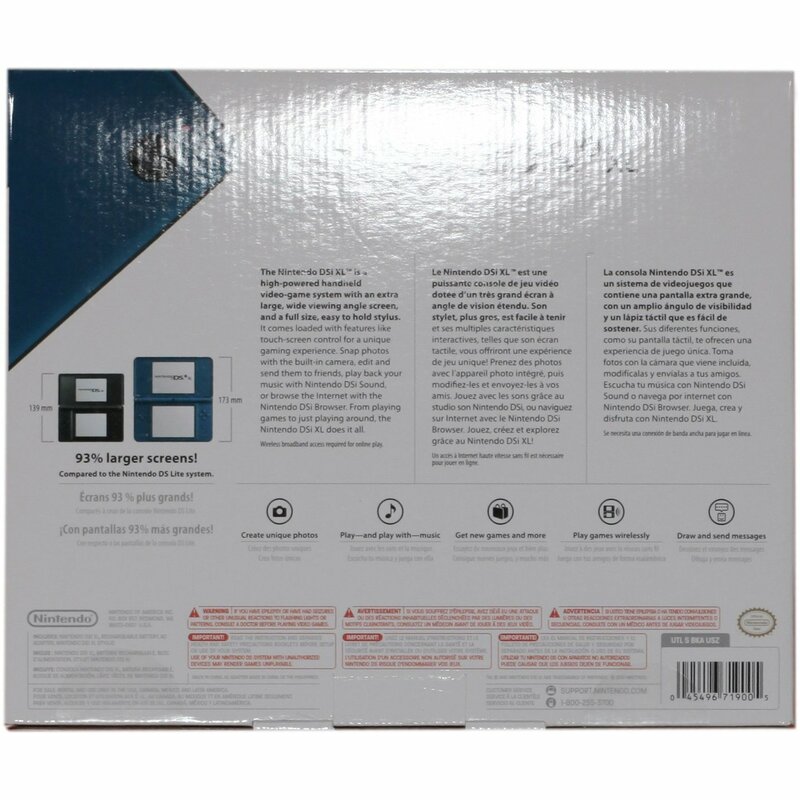 Nintendo DSi XL console is a large version of Nintendo DSi console. The larger screen provides a better gaming experience. 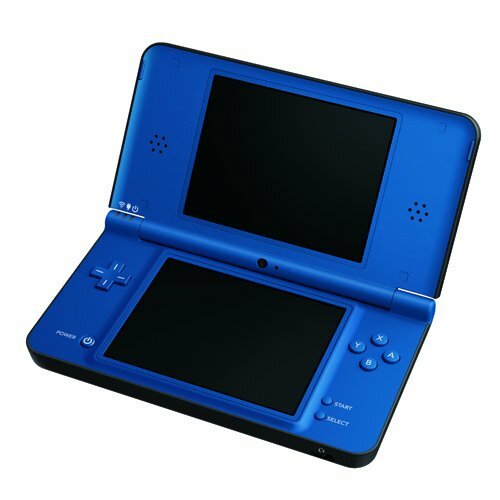 Nintendo DSi XL is compatible with other DS systems, which allows playing the same games as on other DS family systems. It comes in several colors, initially it was only in whine red and dark brown. Later blue, green, and yellow colors have been added to the line. 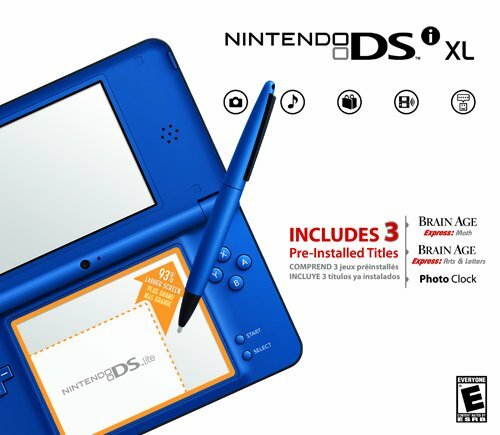 In addition to all functions of the original Nintendo DSi console, the DSi XL system also features a built-in Internet browser, a 90 percent larger screen, and 3 games in the standard package, Photo Clock, and Brain Age Math and Arts & Letters. A new stylus that’s longer by 4 mm. 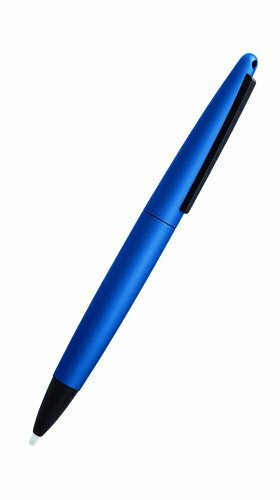 An exclusive touch pen that is longer than the original stylus by 40 mm. An increase in battery life by 1 to 3 hours, depending on the brightness setting. Play around with sound: listen to music, record, experiment, and play around with the sound via the DSi Sound app. Portable motion-based gaming: bring yourself deeper into the game with this new feature that allows you to use motion to control games. Get the DSi online experience: Download new applications and games via the new DSi online shop and get the most out of your online gaming experiences with DSi’s enhanced connectivity. Nintendo DSi XL console wholesale next-generation mobile gaming system from Nintendo has three more colors, blue, green, and yellow. 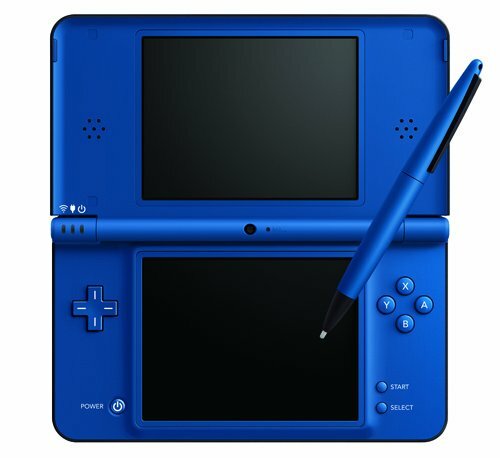 Ever since the debut of the DSi XL in Europe in March 2010, it has sold upwards of 3.6 million consoles worldwide, bringing the total of sales for the Nintendo DS line to a total of upwards of 132 million gaming systems. The dark brown and red consoles that are already available will be complimented by green, yellow, and blue consoles. 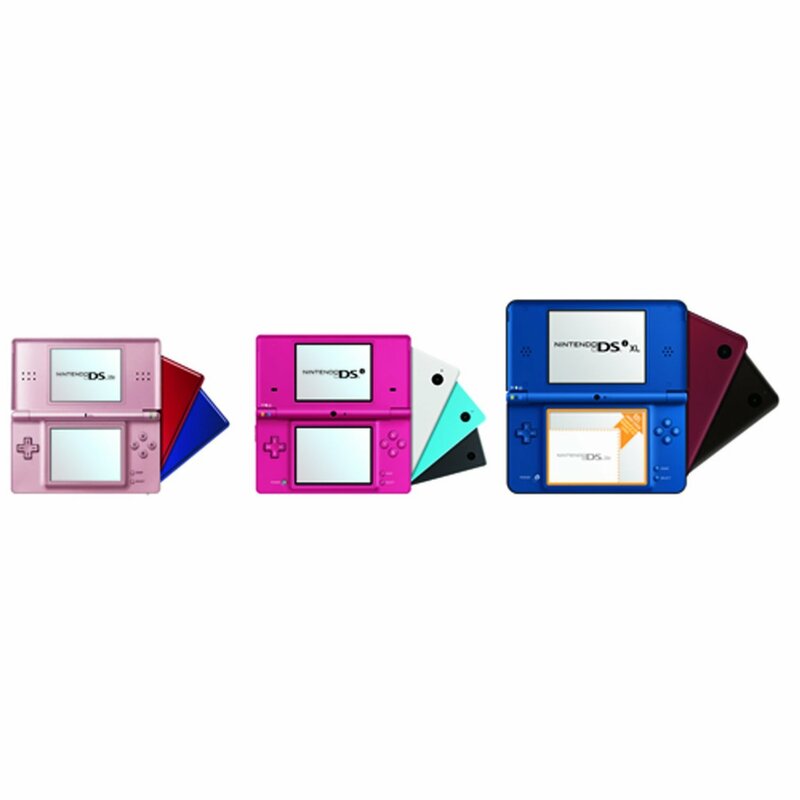 The latest colored variations of the DSi XL consoles offer the same features as the dark brown and red consoles, including the glossy finish on top, the matte finish covering the underside, and larger screens. They also come with same preloaded DSiWare software, including the DSi web browser, which allows you to surf the web whenever you are in a Wi-Fi zone. The DSi XL’s users will be fascinated by the new touch screens that are bigger than those on the DS Lite by a whopping 93%! 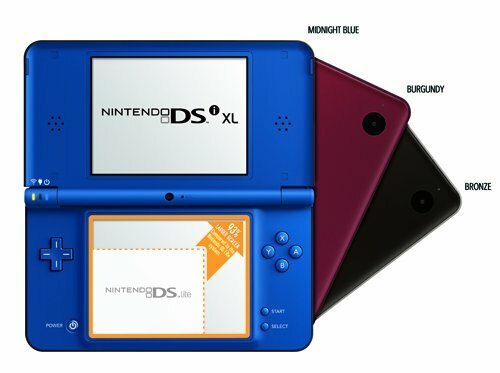 In time for the arrival of the DSi consoles in 3 new colors, there will be some exciting new software and games coming out, as well, including the hot new “Professor Layton & The Lost Future” puzzle/adventure game. The exclusive DSi XL is a much-anticipated addition to the line of Nintendo DS portable consoles, and is the ultimate medicine for border. 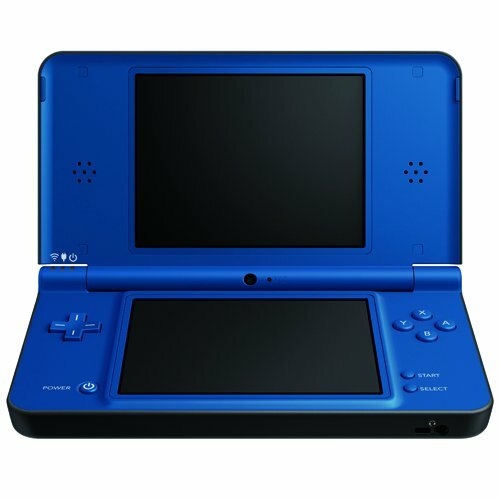 When you get tired of playing video games, you can browse the internet with the DSi web browser, take snap-shots and edit them, listen to music, and edit songs! These features make the DSi XL almost a complete portable media center. Now when you’re on the go, you won’t experience even a minute of boredom! The DSi XL is the fourth console in the line of Nintendo DS portable gaming systems, and packs the trademark double displays and controls that are very easy to use, which players from around the world have come to know and love. You can download additional software and games without going to a retail store. The DSi XL combines your favorite features from the original DSi with brand new features to enhance your gaming experience to the max. New screens, new software, new games, new colors, enhanced Internet connectivity, and even a new stylus all result in a a portable gaming console that revolutionizes the way games are played on the go. With its unique backwards compatibility, the DSi XL also allows you to experience your favorite DSi games in a new way.